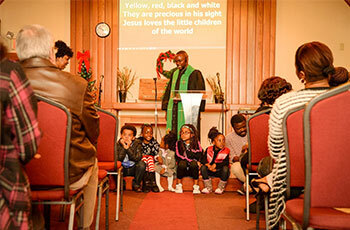 One of the fastest growing groups in the Presbyterian Church (U.S.A.) is African immigrants. 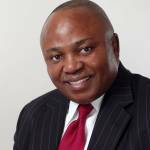 In response to this rapidly increasing growth, the Office of Racial Equity & Women’s Intercultural Ministries provides support to these active, energetic and thriving African ministries. 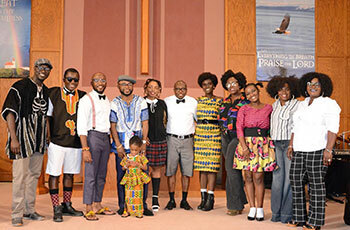 The active faith of African Presbyterians is demonstrated in their worship, spirituality, education and in their national and international mission and outreach. In Racial Equity & Women’s Intercultural Ministries, we offer leadership development opportunities for African clergy, elders and leaders, including clergywomen and young adults. Field staff in the office collaborate with mid councils and other offices to resource African worshiping communities. 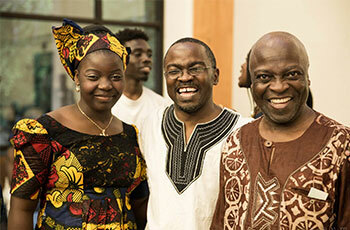 You can find a directory of African congregations in the PC(U.S.A.) here.